Ripan Choudhary The central govt. of India has introduced the new #pension scheme i.e. 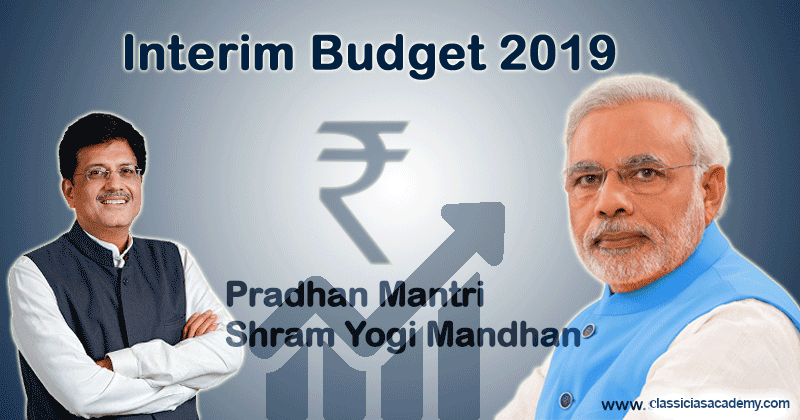 Pradhan Mantra Shram Yogi Mandhan (PMSYM) for Labour/ Worker in Unorganised Sector. This pension scheme is announced by Union Finance Minster Piyush Goyal in this #Interim #Budget 2019-20.